The entrance ramp to I-64 is just a block from us. 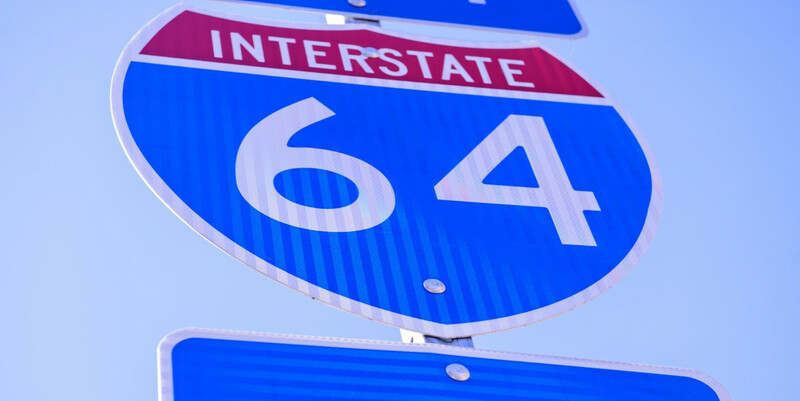 Hop on the highway and head towards southwest Indiana where you'll find a section of America's heartland that holds several special places in our national pastime’s legend and lore. The Heartland Historic Baseball Trail spotlights six historic baseball sites in Southern Indiana and Louisville. Built in 1915, Bosse Field is the third-oldest stadium used for professional baseball in the United States, trailing only Boston's Fenway Park (1912) and Chicago's Wrigley Field (1914). The stadium currently serves as home to the Frontier League's Evansville Otters, who play a May through September schedule. Bosse Field was also used by Columbia Pictures during the filming of "A League of Their Own," the 1991 hit movie featuring Tom Hanks, Geena Davis, Madonna, Lori Petty and Rosie O'Donnell. North 4th St. & West Glendale St.
Before becoming one of Major League Baseball's all-time greats, Gil "Bud" Hodges grew up on Main Street in Petersburg. In the summer of 1941, Hodges played American Legion baseball for Princeton on this field, named for him in 1975. IN State Road 57 & 9th St.
Eight-time All-Star is immortalized in his hometown with a 52' x 16' mural showcasing his career as a Major League player and manager. Painted by artist Randy Hedden and dedicated in 2009, the mural shows Hodges during his playing days as a Brooklyn/Los Angeles Dodger and his managing career with the New York Mets. Hodges' career accomplishments border the painting and pay tribute to the Petersburg native. Dedicated to the sport of baseball and its Indiana heroes, this museum showcases memorabilia from high school, collegiate, and professional athletes throughout the Hoosier State. Displays include a unique sampling of jerseys, gloves, bats and plaques significant to the history of Indiana baseball. This facility is located on the Vincennes University Jasper Campus. Built in 1894 and renovated in the early 1990s, this historic stadium served as home field for the Rockford Peaches in the filming of the hit motion picture, "A League of Their Own", featuring Tom Hanks and Madonna. Original advertisements from the film still remain along the outfield fence. The Stadium also starred in the HBO movie, "Soul of the Game" and is home to the Dubois County Bombers collegiate baseball team, which entertains hundreds of fans June through August each year. 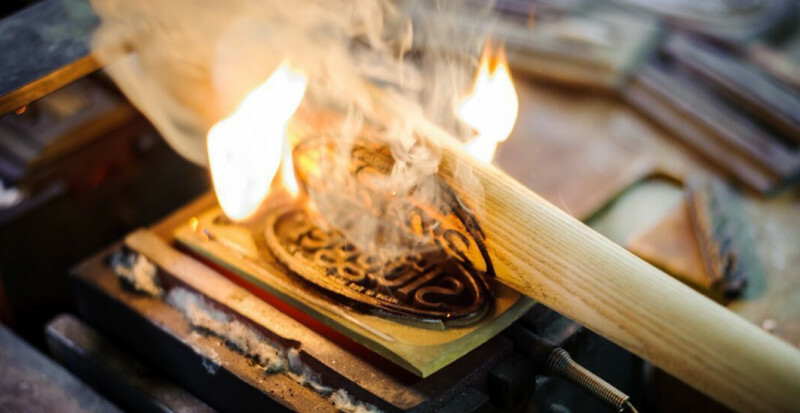 It takes a special place to craft the Official Bat of Major League Baseball. Louisville Slugger Museum & Factory celebrates the extraordinary role of Louisville Slugger in baseball's past, present and future. Millions have enjoyed our world-famous bat factory tour along with our fun interactive exhibits and the World's Biggest Bat that marks our entrance. 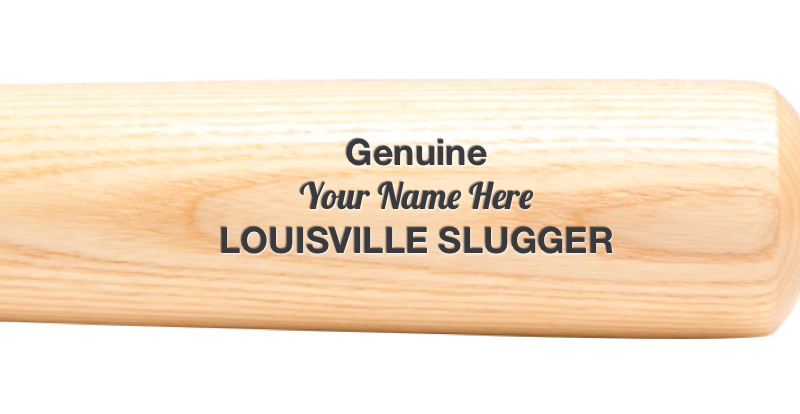 Don't miss the Louisville Slugger Walk of Fame that connects the museum to Louisville Slugger Field with a mile of bronzed replica bats honoring the best hitters in the game's history.